URGENT!! 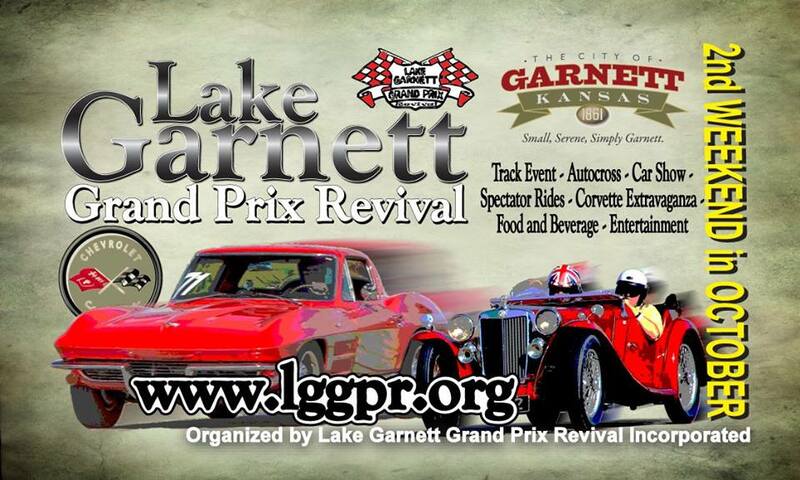 The following announcement was just released by the Lake Garnett Grand Prix Revival Organizing Committee. Approximately 8:40 pm Thursday, October 6th. In the past 24 hours Garnett has had 4” of rain with an additional 2” forecast for this evening. This has caused the entire park to be waterlogged and there has been serious damage to the track. We will have a construction foreman on site first thing Friday morning to evaluate the damage and start repairs but it is unlikely that they will have them done by Saturday morning. Safety is our number one consideration. 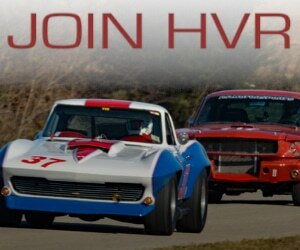 Because of this we are cancelling all Saturday track events, including the Corvette Extravaganza, Rides-for-Charity and the Saturday sessions of track groups E, V and H.
The car show and the autocross will still be taking place on Saturday, as well as the beer garden. Friday night’s dinner will also still be taking place. We are optimistic that the damage caused by the rain will be repaired by Saturday afternoon allowing us to have the Sunday events as planned. However, we will make a determination tomorrow morning if we will be able to continue with Sundays plans based on the situation at the park. Please check our website for updates.  Because the track events have been cancelled on Saturday, the car show staging and registration will begin earlier than planned. You are welcome to come downtown at noon on Saturday for registration, staging, and to grab something to eat. We may have to move the paddock on Sunday as well to move away from the waterlogged fields. These changes will be listed on the website. We are looking at options to have spectators park their cars away from the track and catch a bus to the track to watch the events. We apologize for the cancellation and the disappointment that this is going to cause. This is an act of nature that we have no control over. We are doing everything in our power to salvage as much of the weekend as we can. We thank you for your understanding. PLEASE VISIT THE WEBSITE FOR UPDATES.